We can service all your needs from domestic, specialty and import to retail and foodservice packs. With our strong commitment and unbending integrity, we have earned a reputation of shipping only the finest and best quality produce. Serving the industry for over 100 years coupled with our knowledge of a wide range of products has given us the edge in providing our customers with the quality produce they demand. Ben Litowich & Son and Ben Bud Growers are driven to provide our customers the very finest of produce with the highest of “Food Safety” standards. Personal inspections provide the quality control necessary to insure customer satisfaction. Throughout the years we have proven our ability to adapt to the ever-changing needs of our customers and the produce industry. Ben Litowich & Son ships domestic produce direct from our growers’ farms located in the southeastern portion of the United States to as far north of the Canadian border. 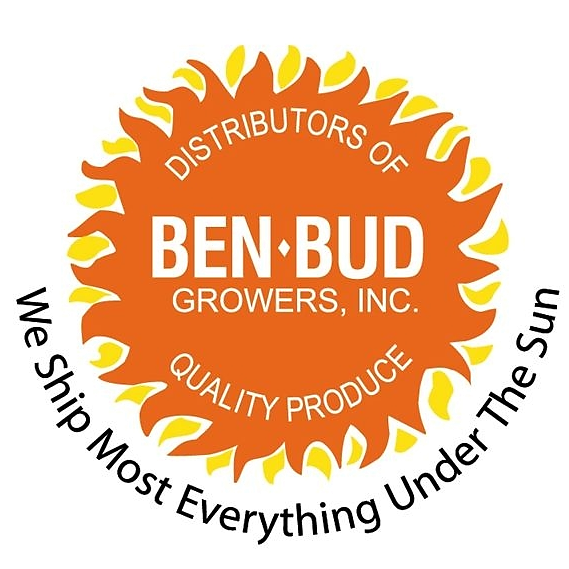 Ben-Bud Growers ships retail and foodservice packs, as well as, specialty and import products. The longevity of our grower relationships has provided us the ability to ship only the finest product to our customers. Ben Litowich & Son has served the produce industry since 1910. We are “Old in Experience and Young in Ideas.” Whether you are a wholesaler, distributor, or Grocery chain we have the expertise to service a wide variety of your needs at any level.